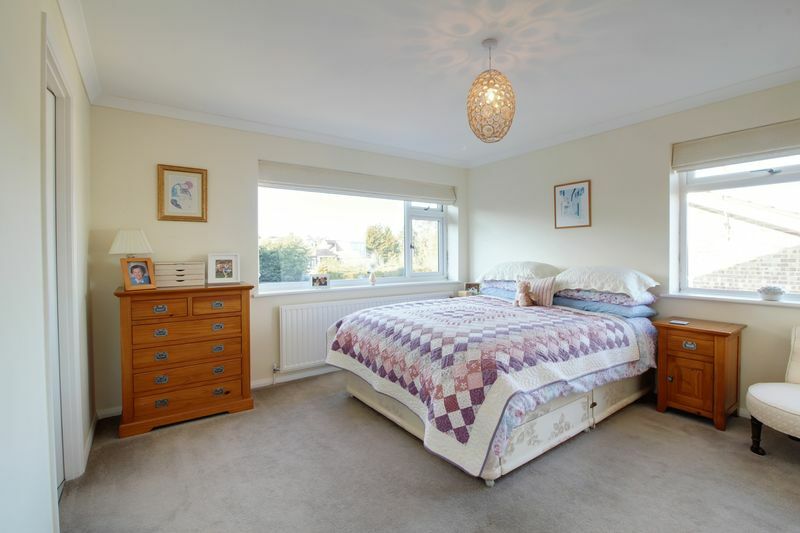 Set in a QUIET RESIDENTIAL CUL-DE-SAC location just a SHORT WALK TO CUFFLEY VILLAGE AND TRAIN STATION you will find this BEAUTIFULLY PRESENTED 4 bedroom family home. 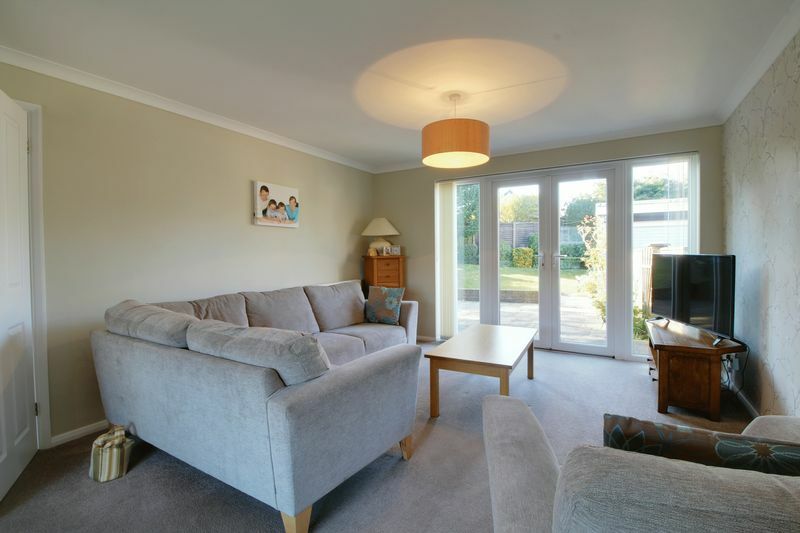 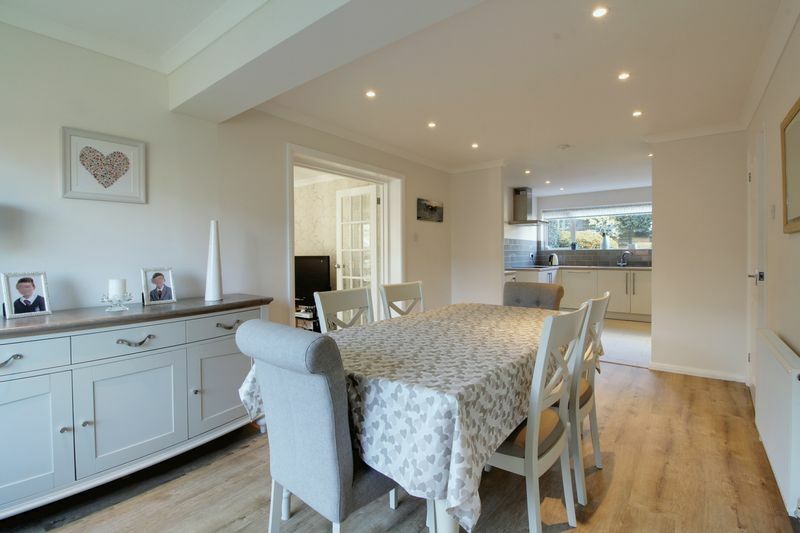 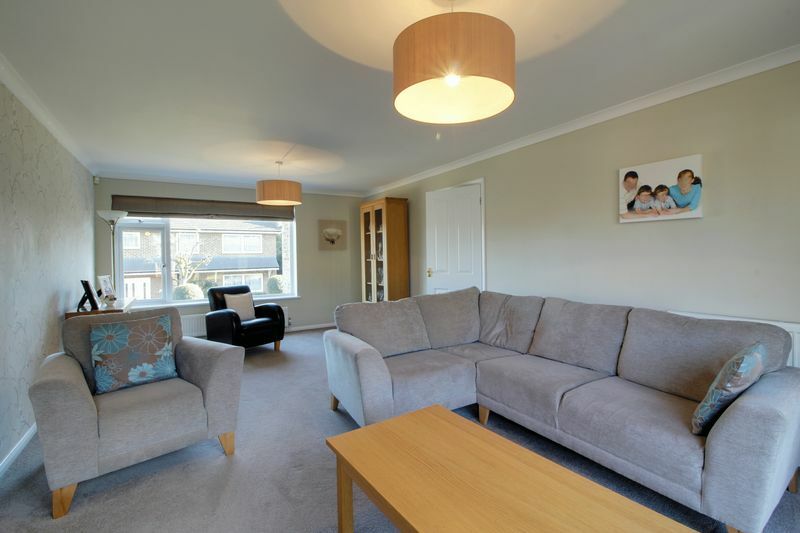 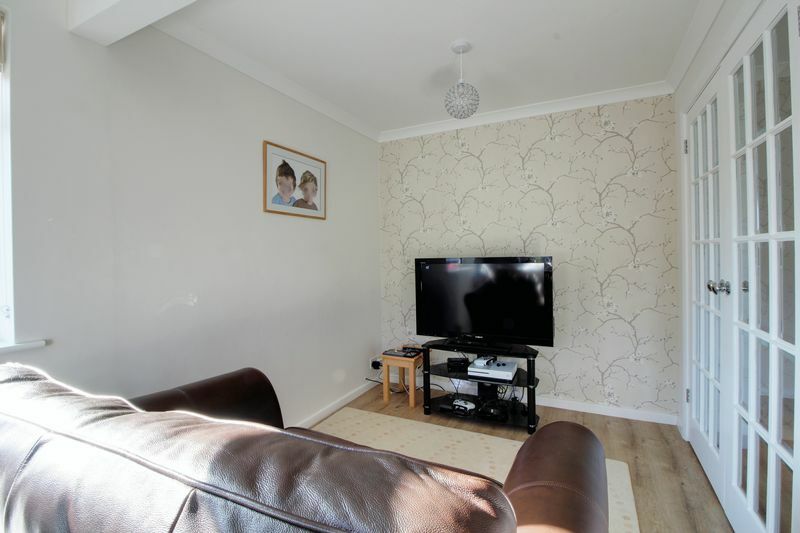 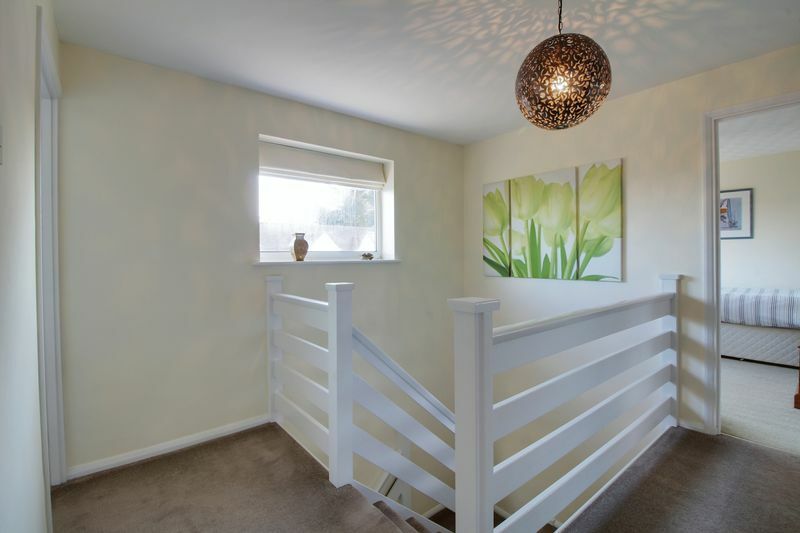 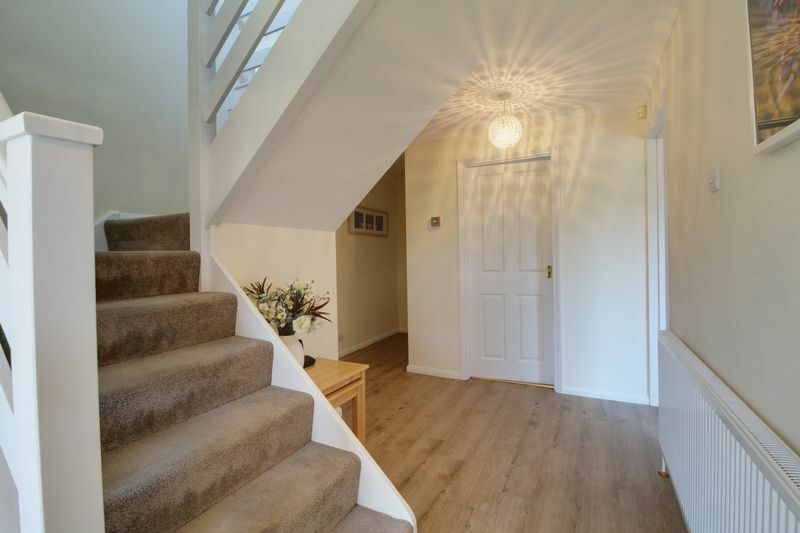 The property offers excellent family living accommodation including 3 RECEPTION ROOMS which are as follows: Duel aspect living room, study, playroom and a large kitchen breakfast room. 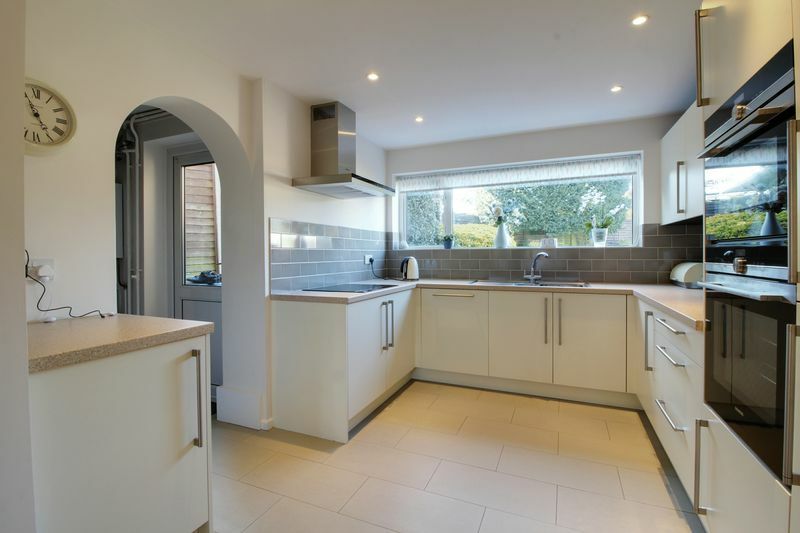 There is also a utility room which in turn leads to the garden. 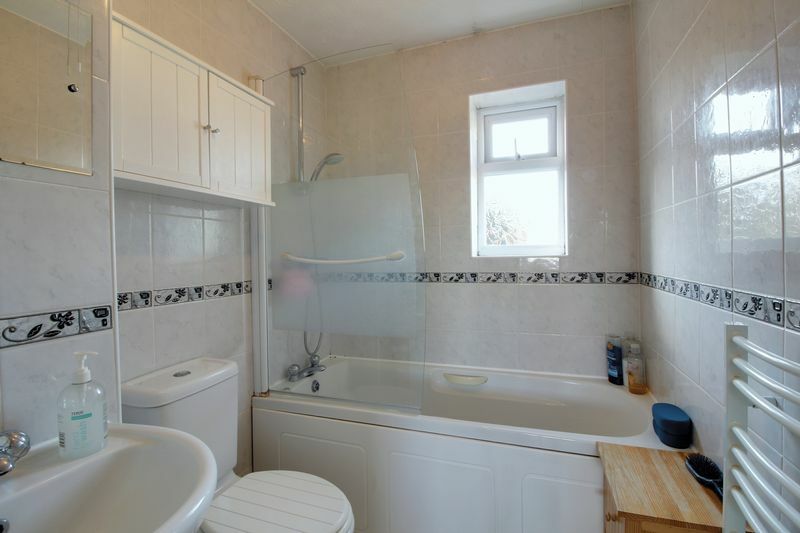 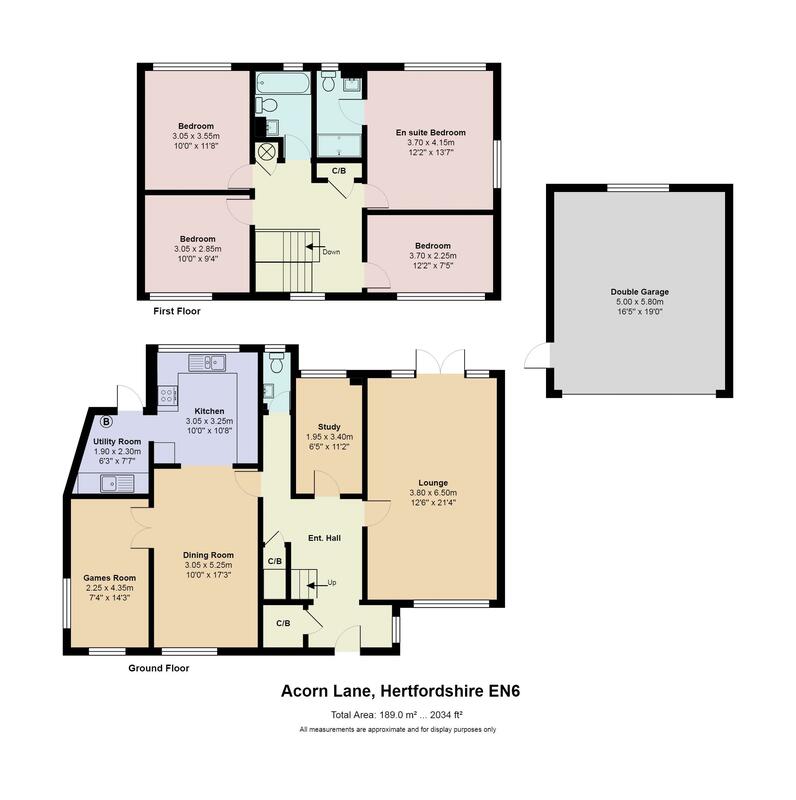 There are 4 bedrooms upstairs with the master bedroom having an en-suite shower room, plus there is a family bathroom. 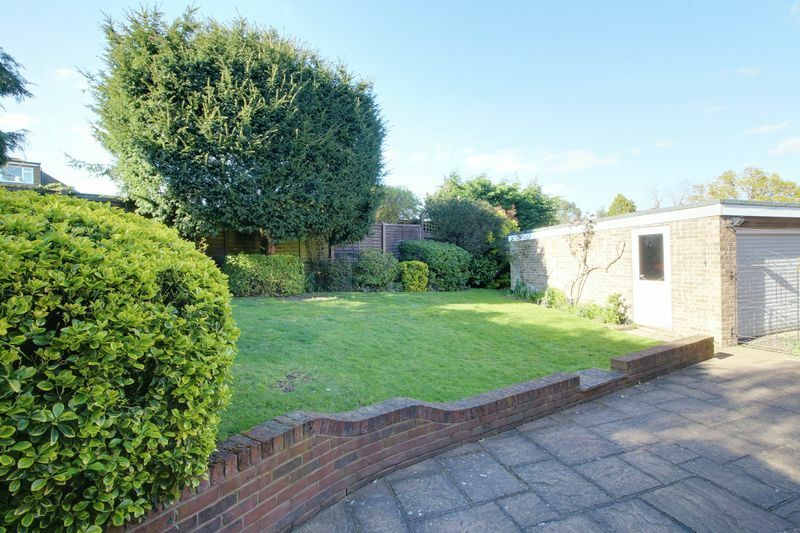 Outside includes a private secluded rear garden, front garden, large driveway with ELECTRIC DOUBLE GARAGE. 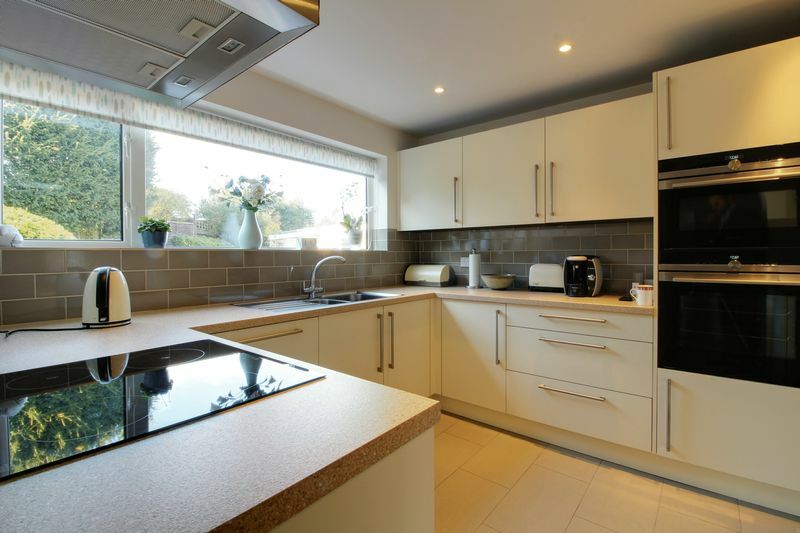 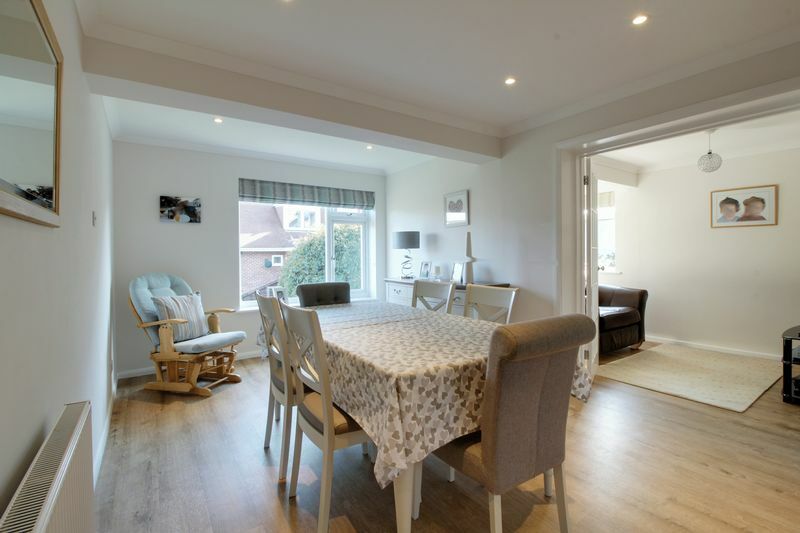 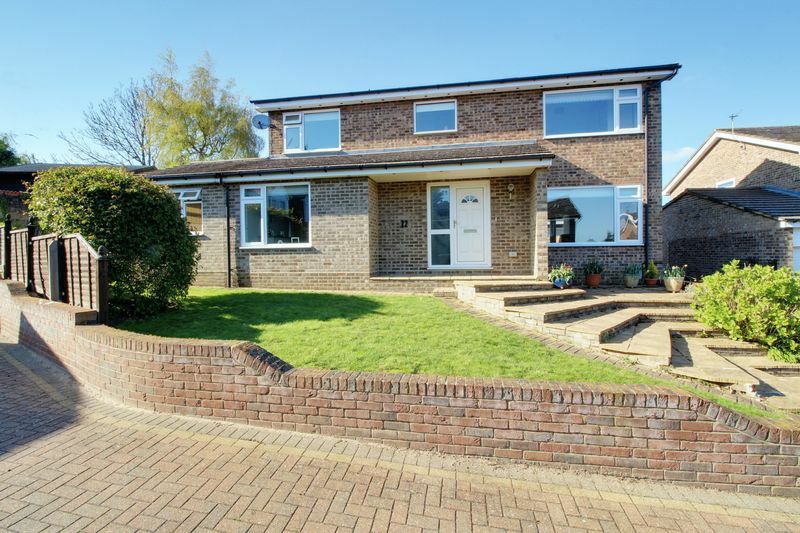 The property is located within close proximity to Cuffley village with a variety of local shops, restaurants and mainline train station servicing London via Moorgate station. 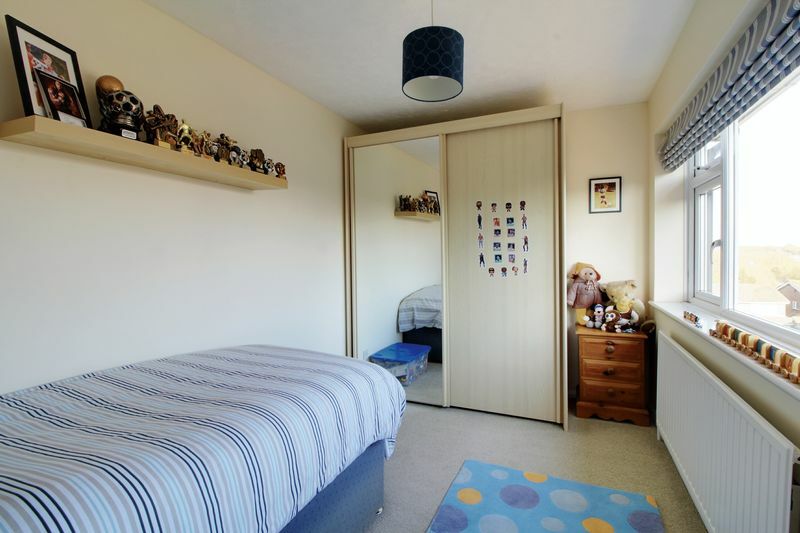 Within the area there are excellent local schooling facilities, both public and private, catering for all ages. 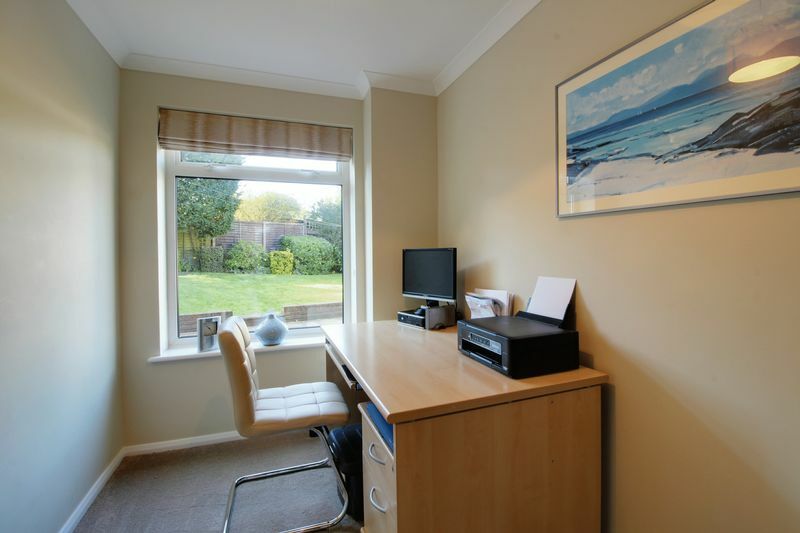 The A1(M), M25 and A10 are within easy reach by car.